The most recent trend in smartphone photography is taking Selfies and many smartphone companies are helping users capture the best selfies by providing great front cameras in smartphones and if you are looking to buy a smartphone with decent features and a good front camera for taking selfies then here you can get the list of top 5 smartphones under Rs. 20000 INR which can be termed as selfie smartphones. This is a unique smartphone with a 13MP camera which is swivel type and we can say that it is a 13MP front facing camera as there is a single camera which can be used both as front and rear camera so this is the best camera in this under Rs. 20000 category. So let us look at the other features of the device as it comes with a 4.7 inch HD and a 1.7 GHz Octa Core processor supporting it with 1GB of RAM and 8GB on Internal memory which can be expanded and it runs on Android Jellybean 4.2.2 having a 2200 mAh battery. The Price of Elife E7 Mini is Rs. 17,000 INR. 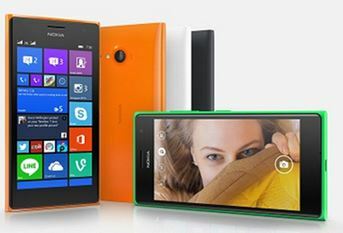 Nokia Lumia devices have the name of having great cameras with their Carl Zeiss optics and the Lumia 730 is no different and along with having a 6.7MP rear camera it also comes with a 5MP front facing camera which is a Carl Zeiss optics having a wide angle lens of 25 mm and this is auditioned with a camera app to help capture great pictures. Coming to the features of the device it has a 4.7 inch HD AMOLED display having 1.2 GHz Quad Core processor and 1GB of RAM along with 8GB of internal memory which can be expanded using micro SD card support. It runs on 2220 mAh battery and is priced at Rs. 15,299 INR which is one of the cheapest in this list along with being one of the best camera. When all the companies are into selfie camera smartphones Samsung has also come into this category with the Galaxy Grand Prime which comes with a 5MP selfie camera and a 8MP rear camera. Coming to the features it comes with a 5 inch qHD display and also has a 1.2 GHz quad core chipset and has 1GB of RAM along with 8GB internal memory which can be expandable using microSD card. It comes with a 2600 mAh battery, coming back to the front camera it is a 5MP camers which has 85 degree wide angle lens which can be used to take group selfies with ease. It comes at a price range similar to Lumia 730 at Rs. 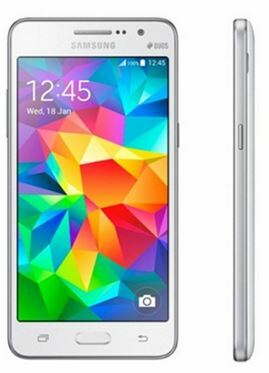 15,490 INR which is pretty good for the features at offer. 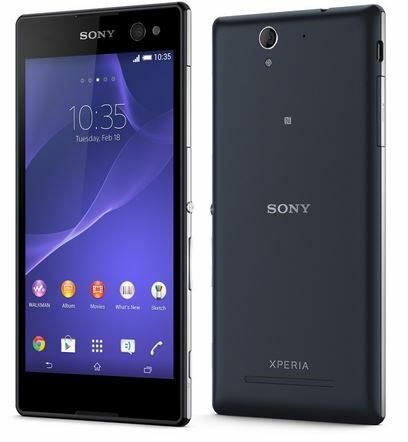 Sony has come into the selfie market with tis Xperia C3 smartphone which has a 5MP front facing camera and 8MP rear camera the main advantage over the other devices in this list is that this Front camera also has a LED Flash which will let you take better photos even in low light areas. The other features of the device are it has a 5.5 inch HD display with a 1.2 GHz Quad core processor and 1GB of RAM and 8GB internal memory which can be expanded using microSD card support. It has a 2220 mAh battery and the device comes at Rs. 19,999 INr which is the costliest in the list. The 5MP camera and its features make up for the price as it has a LED flash and also has 25mm wide angle lens with a 50 degree wide angle lens which can record videos in HD or 720p resolution. I like HTC Smartphones so will you please suggest me any HTC Selfie Smartphone in this range.